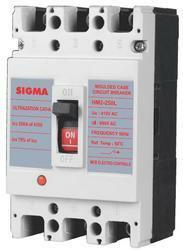 Offering you a complete choice of products which include 32a main switch box, cm type mccb and l. t. control switches. We are Offering 32A Main Switch Box to our Clients. We are Offering CM Type MCCB to our Clients. 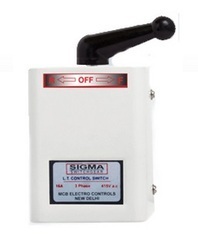 We are Offering L. T. Control Switches to our Clients.